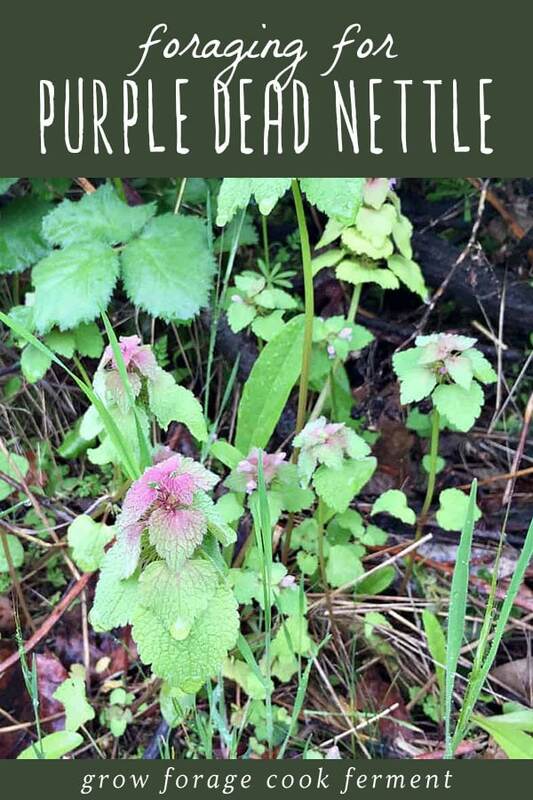 I can almost guarantee that you’ve seen purple dead nettle growing at one time or another. You may not have realized it, as it can sometimes be fairly inconspicuous, but if you really start to pay attention to the plants around you, I’m certain that you will see it growing. It’s one of those plants that when you see a picture of it, you immediately recognize it, but never knew what it was called. This is how I was with plantain – I’d seen it my entire childhood, and up until I was almost 30 years old, before I had any idea of what it actually was! I was happy to discover its benefits, just as I was with purple dead nettle. 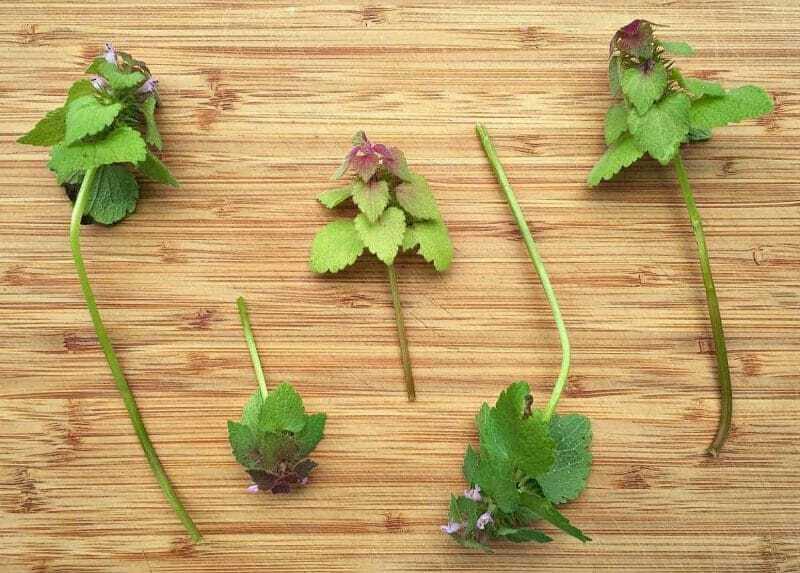 Because of its widespread nature, foraging for purple dead nettle (Lamium purpureum) is usually pretty easy. It is native to Europe and Asia, but has become commonplace in North American gardens and disturbed areas. It sometimes grows in huge patches, which can be annoying if that patch happens to be your garden, but it does make collecting it easier! I have a little bit of it growing in my backyard, but I see it everywhere when I’m out on walks. I finally decided to look it up to see what it was, and was happy to find out that it’s edible. Purple dead nettle is in the mint family, and is called “dead nettle” because of its apparent resemblance to stinging nettle, minus the sting. This confuses me somewhat, because I don’t think it really looks like true nettles at all, but to each their own. 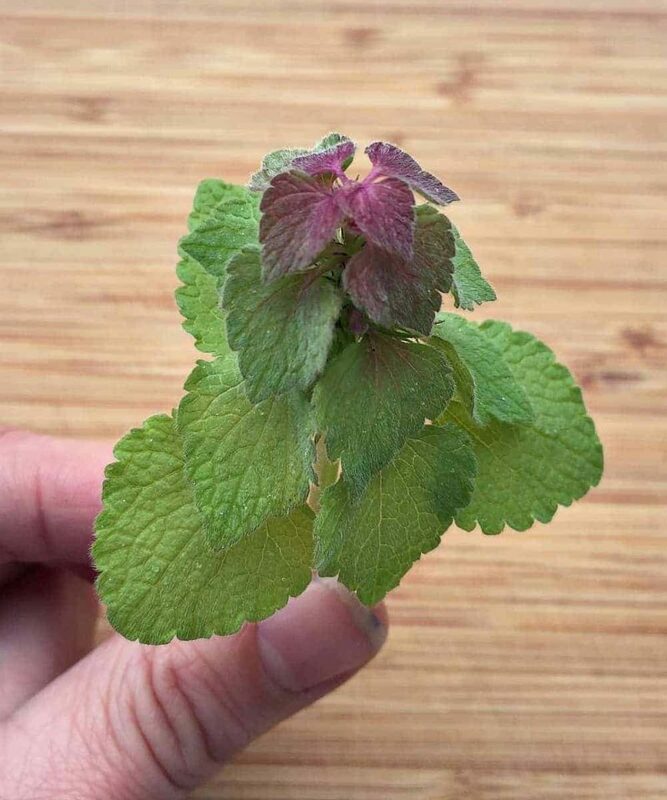 It’s easy to identify with its square stem (mint family) and purple tops. They are usually fairly low growing, but can sometimes reach up to 8-10 inches tall. 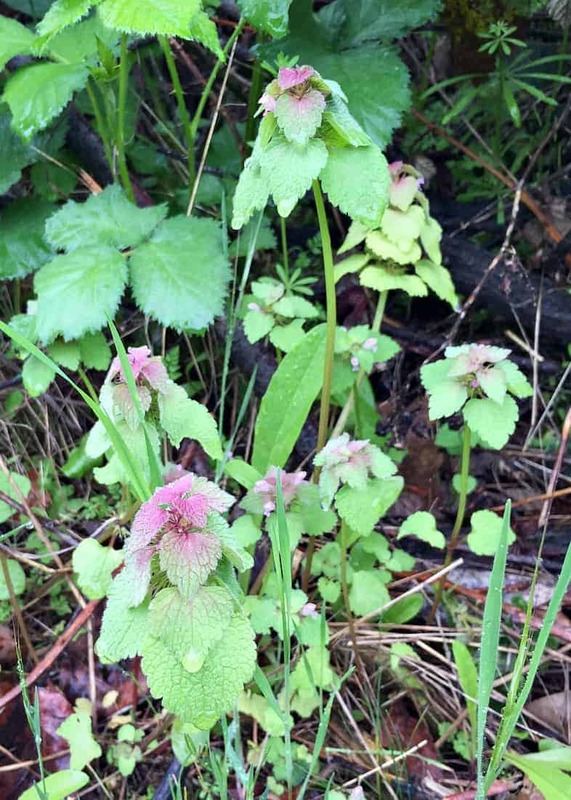 There aren’t really any look a-likes, except for maybe henbit, which is another tasty edible. 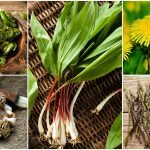 They are not only a wild edible green, but a highly nutritious superfood. The leaves are edible, with the purple tops being even a little sweet. 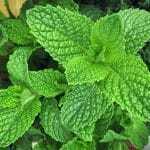 Use them to make a wild greens pesto, or in soups, salads and blended into smoothies. Basically any way that you would use any other green. 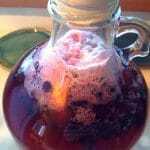 They can also be minced finely and used as a garnish, like you would an herb. 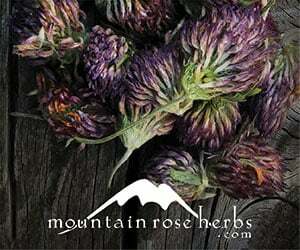 It can also be given to chickens as a nutritious food, along with other weeds like henbit and chickweed. I chopped some up and gave it to my young chicks, and they went absolutely bonkers over it! It is also an important species for bees. Not only do bees seem to prefer it over other plants, but it is one of the first plants to flower in the spring (along with dandelions). 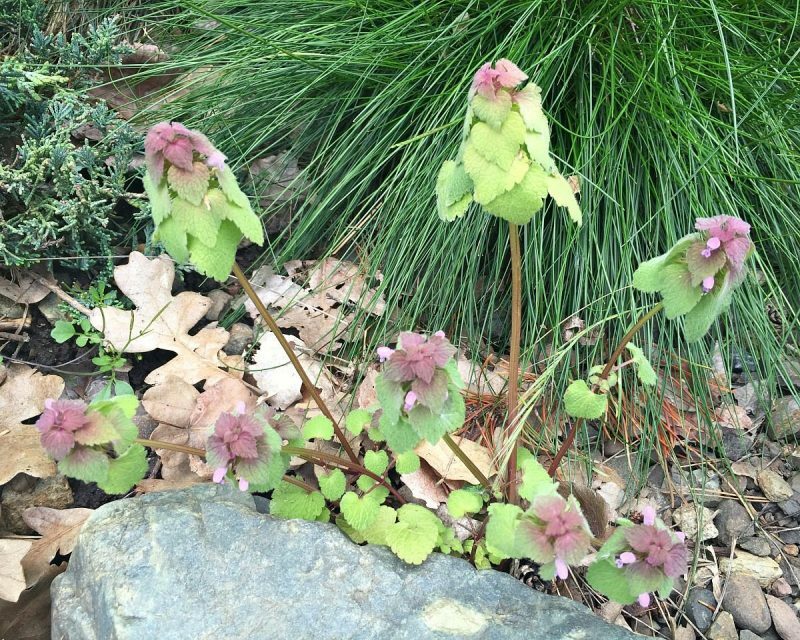 In mild climates, it may even flower through the winter, making it vital bee forage. 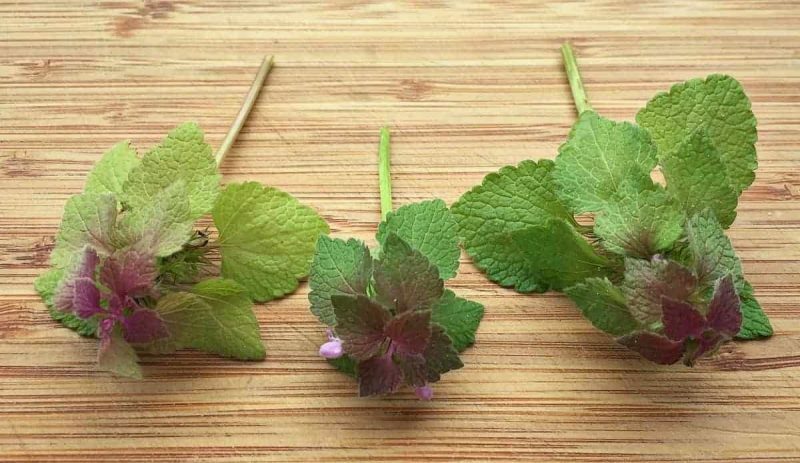 Purple dead nettle also has medicinal benefits. 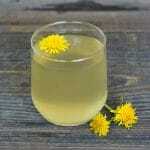 It is known in the herbal world as being astringent, diuretic, diaphoretic and purgative. 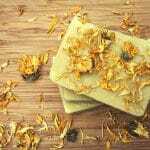 It’s also anti-inflammatory, anti-bacterial, and anti-fungal. 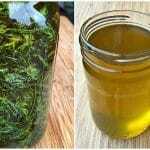 The leaves can be used on external wounds or cuts, or as a poultice, similar to how you would use yarrow or plantain. 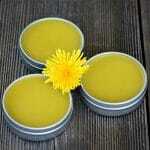 This would also make it a good candidate for a homemade herbal salve. 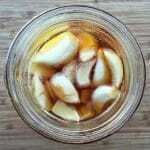 It can also be made into an infusion or tea. 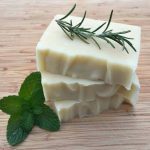 This may be the simplest way to enjoy it’s benefits, although it may also have a laxative effect if used in large amounts. 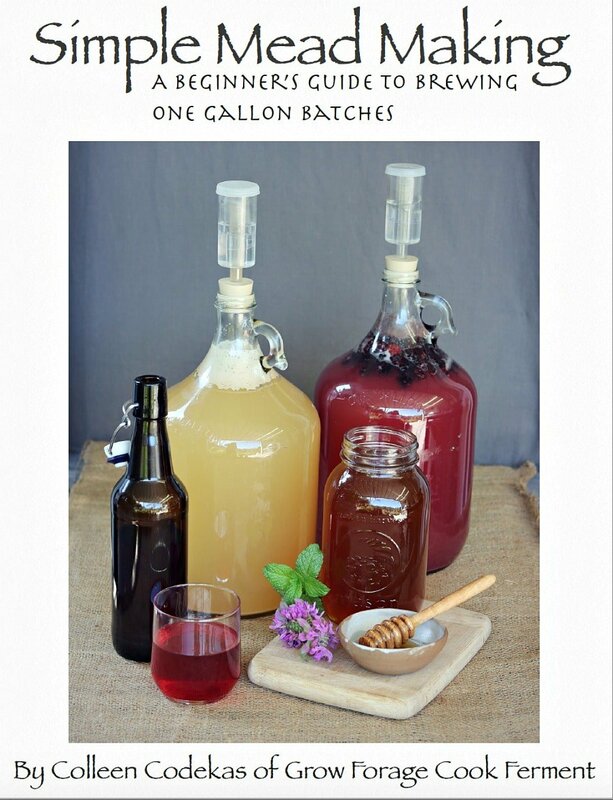 It’s also good for the kidneys and may help with seasonal allergies. That’s a lot a benefits for one little plant that is often frowned upon! 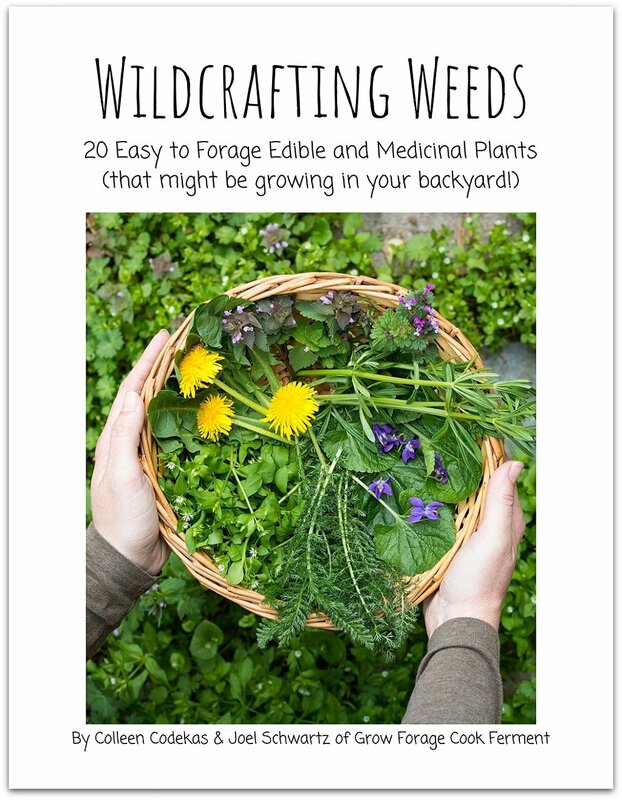 This is what I love about so many “weeds,” they are often extremely beneficial for us, and easy to find. 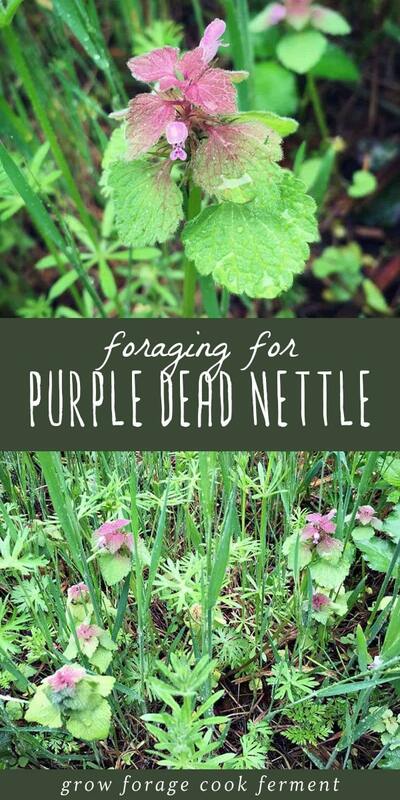 I’m going to start picking more purple dead nettle while I can! 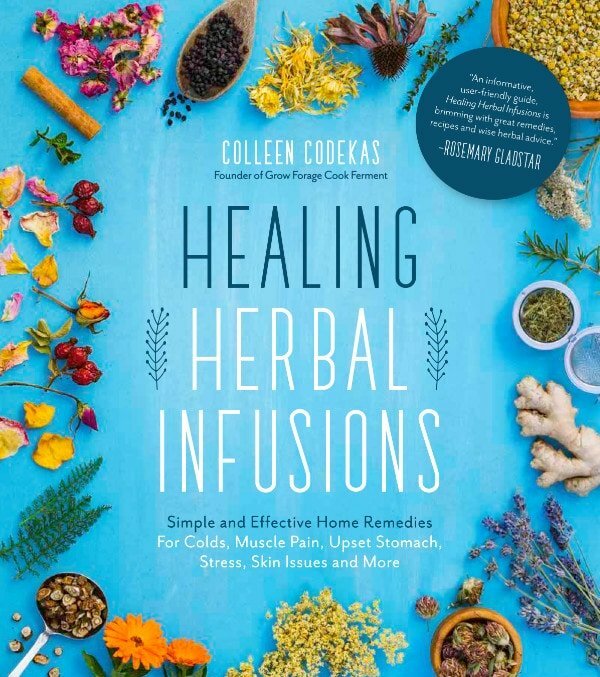 Want to learn more about medicinal herbs? 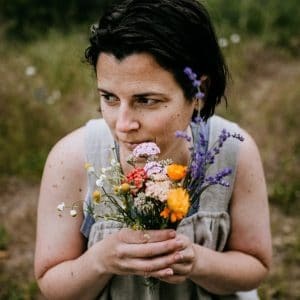 Check out The Herbal Academy! 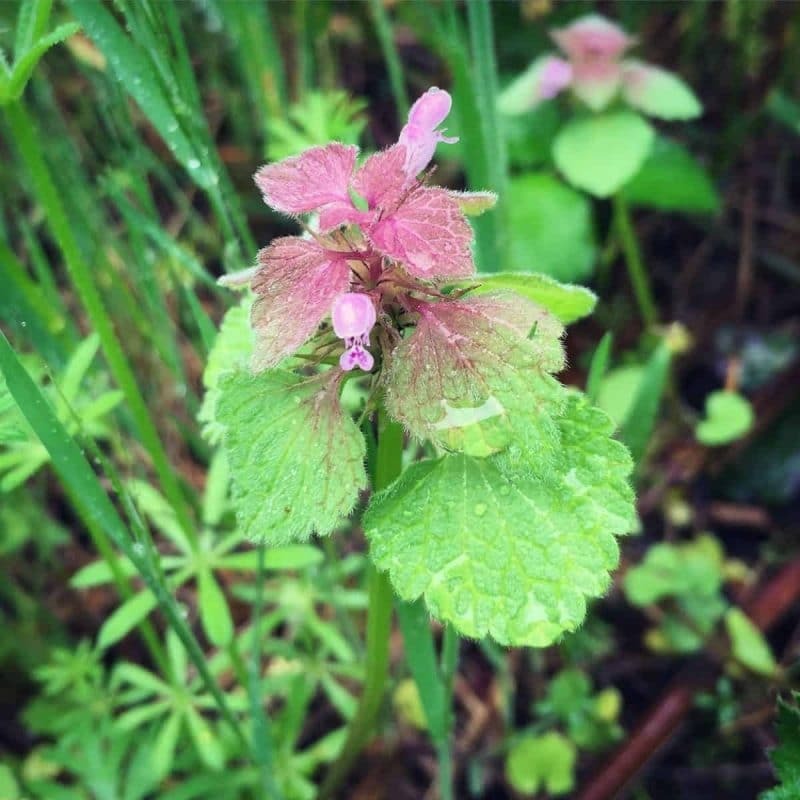 Do you have any purple dead nettle growing near you? 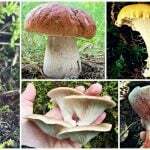 Did you know that it was edible and medicinal? This is one of my favorite “weeds”. I have lots of it growing at my house and other locations where I work. It’s one of my favorite photographic subjects :) I live on Orcas Island between Bellingham WA and Victoria BC. It’s one of the true joys of spring !!! I see this weed everywhere. I didn’t know it was. 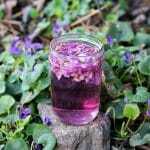 Such a wonderful plant.I picked some in my yard and am going to make salve with it. Thank you. Am sure it’s easy to dig up and replant any where you’d like it to grow. Probably not huge roots. Such a great little plant w so many uses. Live in middle Tennessee and my yard is covered in this little gem of a plant! I’ve been noticing the bees are out now and they too are covering my yard! I only wish this was growing on the other side where we don’t spend so much time, as this will all be cut down in a few weeks. Is there an easy way to propagate it or transplant? And how should I go about drying some? 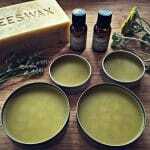 Is there a link for the salve recipe? 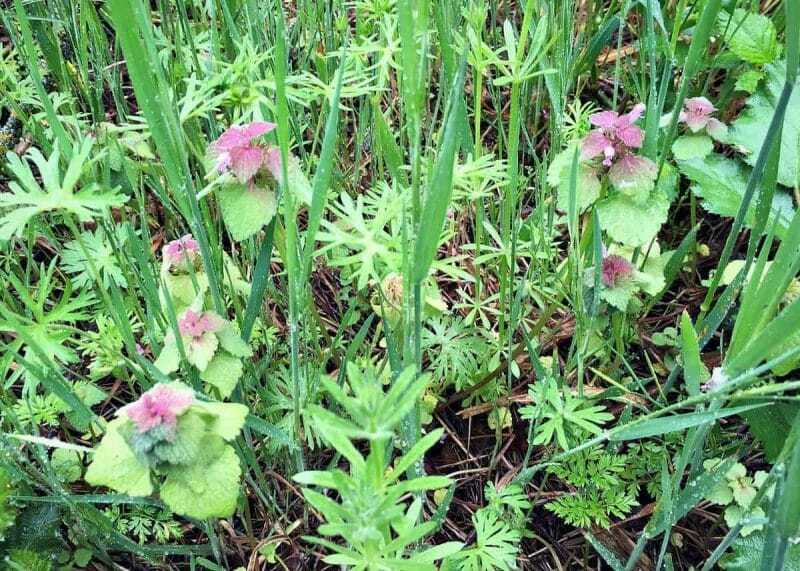 How can you make salve out of this purple dead nettle.